If you liked this show, you should follow Feuersteins Fire. This show is mentioned on the MLS List of Podcast Guide Article. 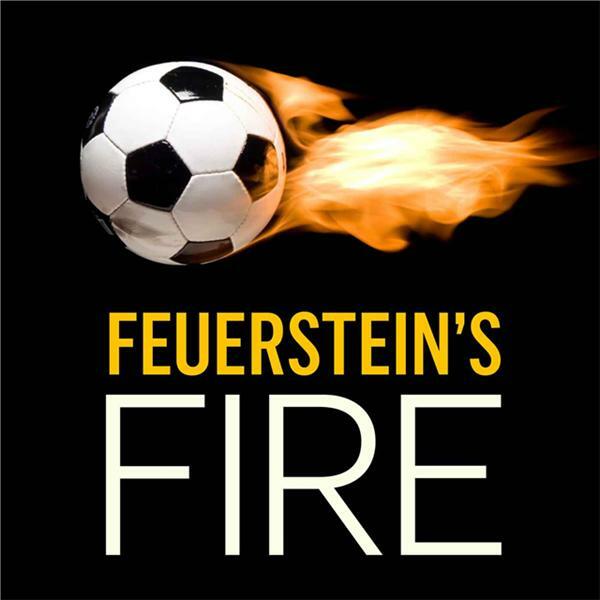 The two hour American Soccer Show discussing the game. Our Clubs League players national Team and other fabulous moments.